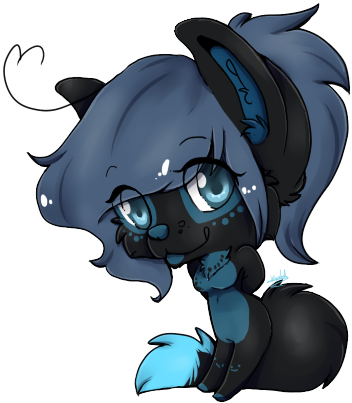 Me bein cute, a gifty from my Master on FA. Welcome. Maybe I can do sum fan art? But would her husband object? Well, "master" implies you are his [property] and this art would be of my OC and this cutie, becuase: hotness. So naturally I would expect a master to take a possessive stance on the matter. Ahh I had a browse but I didn't know who owned who or by what exchange this was achieved... but basically I wanted to make sure I got a green light before putting my OC balls deep in yours. I was thinking of making me an actual fur OC. Thanks for the watch also. Thanks. ^_^ Thanks for the watch also. So... I thought it would be cute (but like totally rude of me) to put your OC in a pic like the one I just uploaded. Yes, totes. Hey so I drew my new idea for my fox char... take a lookie?